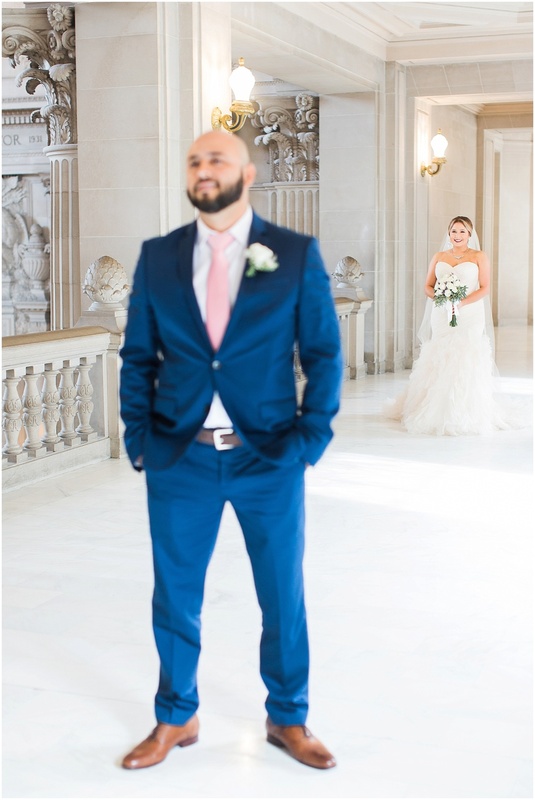 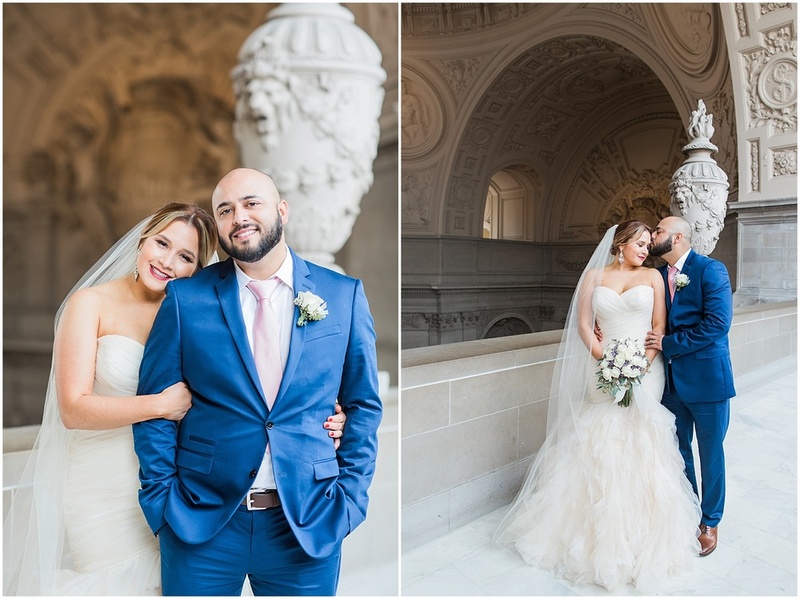 I recently had the greatest pleasure photographing the sweetest Texan couple, Rosalinda and Gilbert during their elopement at the San Francisco City Hall. 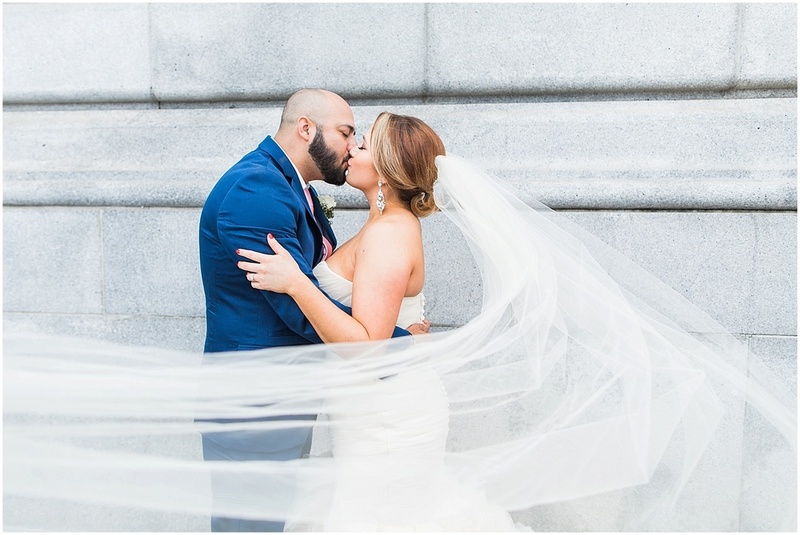 They planned for it to be just the two of them, but the night before there ceremony- just as they were wishing they could share their special moment with their loved ones, Rosalinda's family flew in and surprised the couple outside of their hotel pretending to be her bouquet delivery. 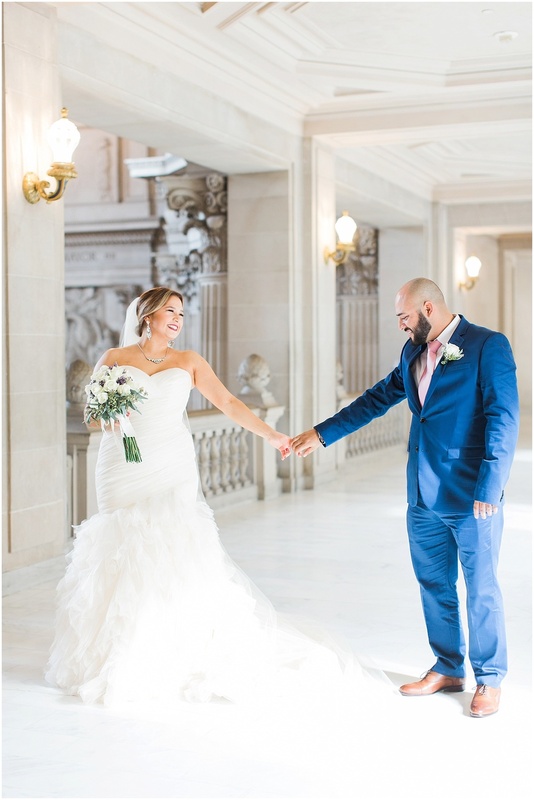 What a sweet and special gift for this soon-to-be husband and wife. 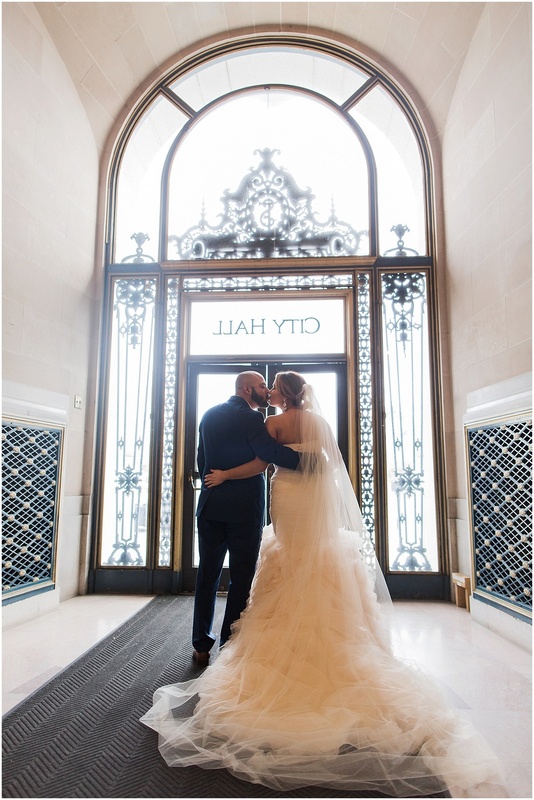 The following morning, the two shared an intimate first look that radiated their love and admiration for one another so strongly! 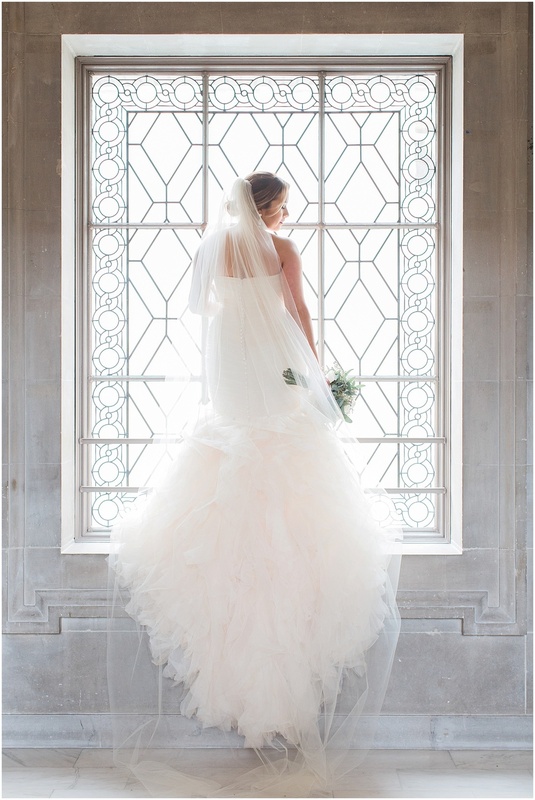 Gilbert was in such awe of his breathtaking bride, dressed to impress in her stunning wedding gown and long veil. 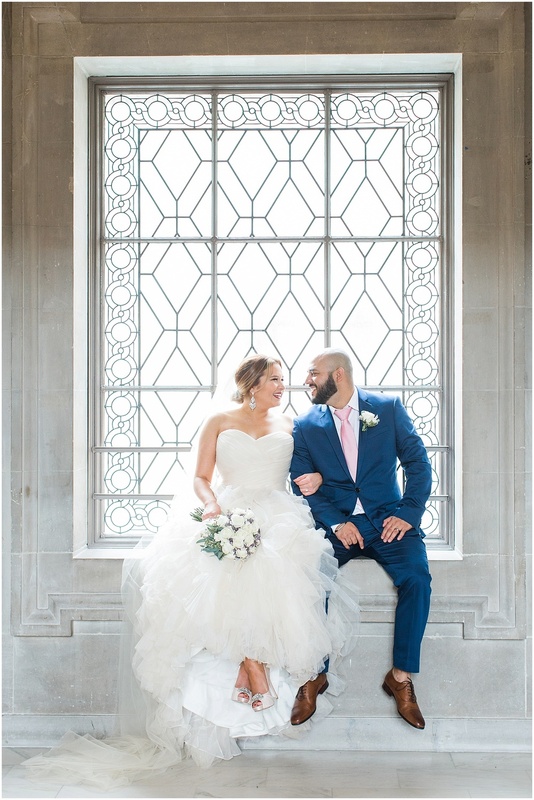 The love between this couple and their family warmed my heart in ways that I will never forget. 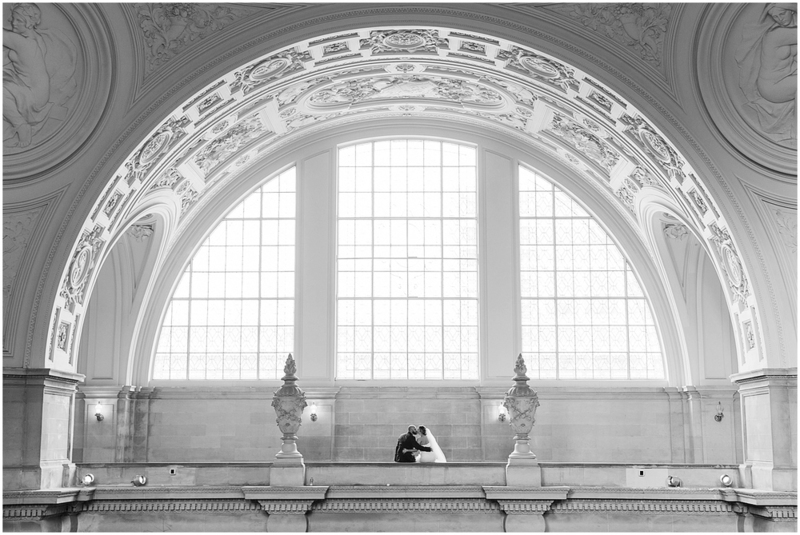 Their ceremony took place at the beautiful Mayors Balcony on a delicately rainy winter day. 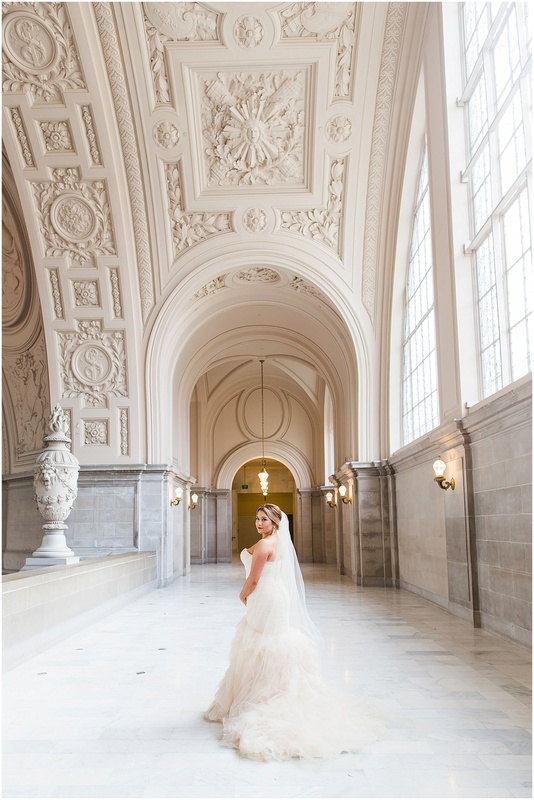 Rain or shine, the SF City Hall is a gorgeous place to tie the knot! 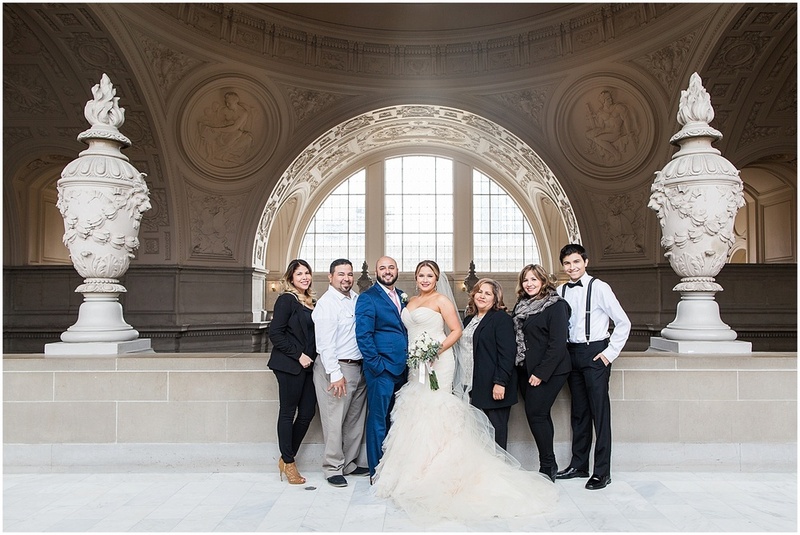 Thank you for such a magical day and congratulations again Rosalinda & Gilbert!